As enthusiastic travelers, we all dream of opening up a gift box to find a lone plane ticket (or an airline gift card, to be more literal) to somewhere we’ve never been before. But what to do when you’re shopping for a globetrotter with a budget that’s a little less around-the-world flight and a little more one-way Greyhound bus to a neighboring city? We’ve rounded up some of the best travel-inspired gifts for women, each of which comes in at less than $50. You can go the practical route, with a sturdy backpack or a mini travel emergency kit that includes everything from earplugs to stain remover wipes. Or perhaps you’d like to stir the spirit of travel even more with some amazing options that range from travel candles to a superb wine tumbler? Check out these amazing travel gifts options! 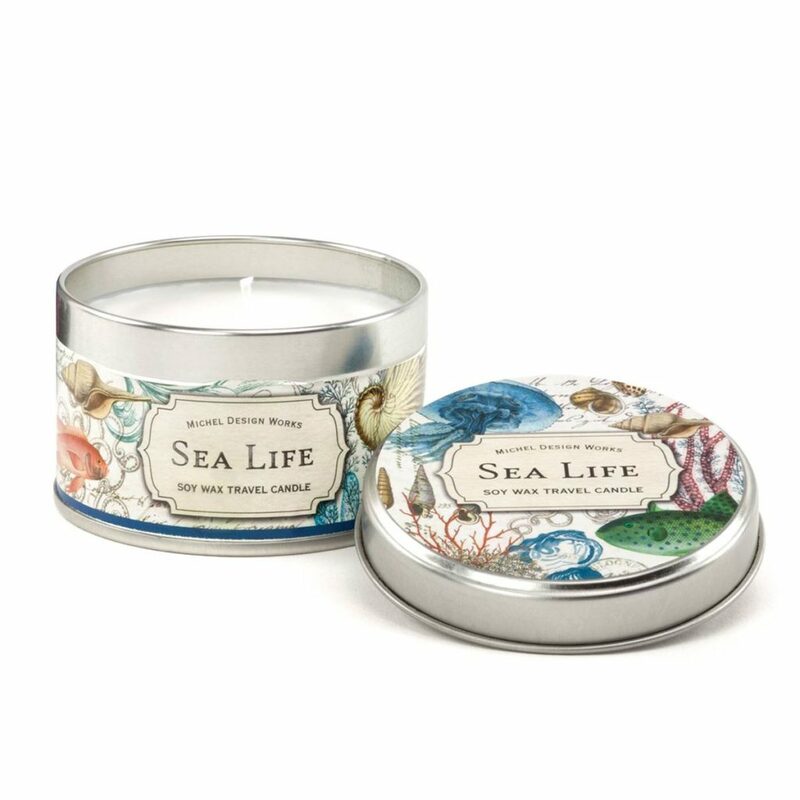 Ideal for flower lovers, this luxe travel candle will bring the enchanting scents of the sea to even the most modern of hotel rooms. A coffee table book is too much for your favorite nomad? 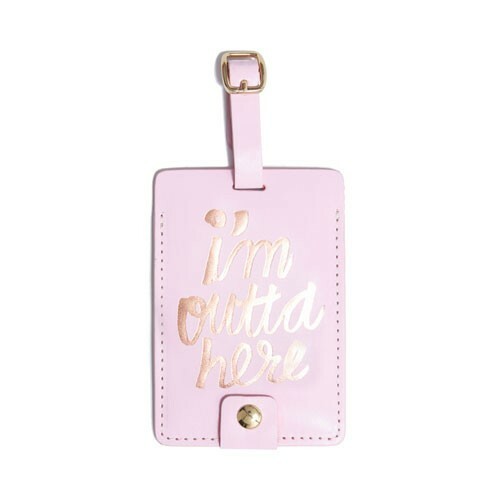 Go with this slim leather luggage tag instead. 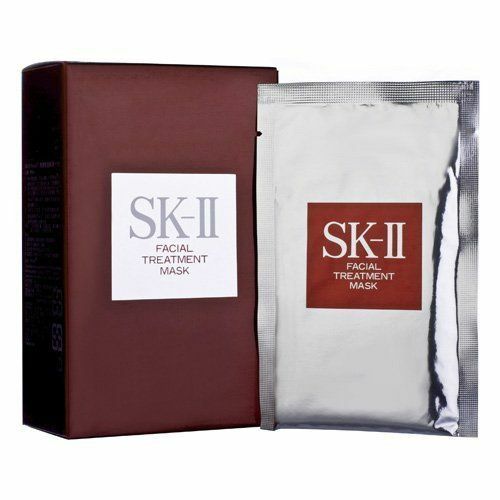 The crème de la crème of face masks, this 100 percent cotton sheet mask is an in-flight staple amongst celebrities like Chrissy Teigen. 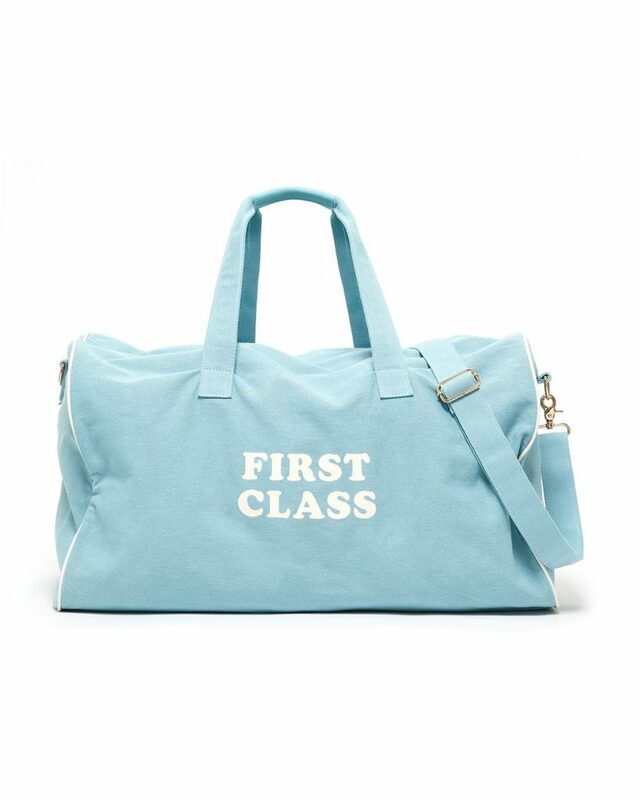 A cheeky — and spacious — duffle bag for weekend escape artists. Gathered around the campfire on a chilly night or by the pool in the summer heat, this double-walled stainless steel will keep your favorite vintage at perfect drinking temps. Hot tip: there’s also a 25-ouncer that can keep an entire bottle of bubbly chilled for up to 24 hours. 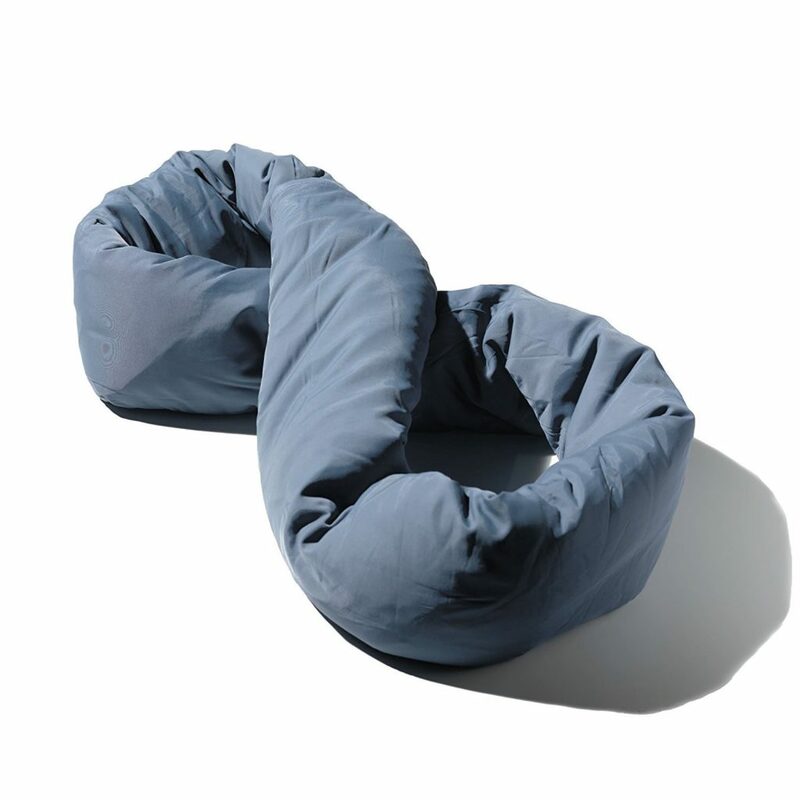 The versatility of a circle scarf meets the coziness of a plush travel pillow. It’s a must for frequent fliers. 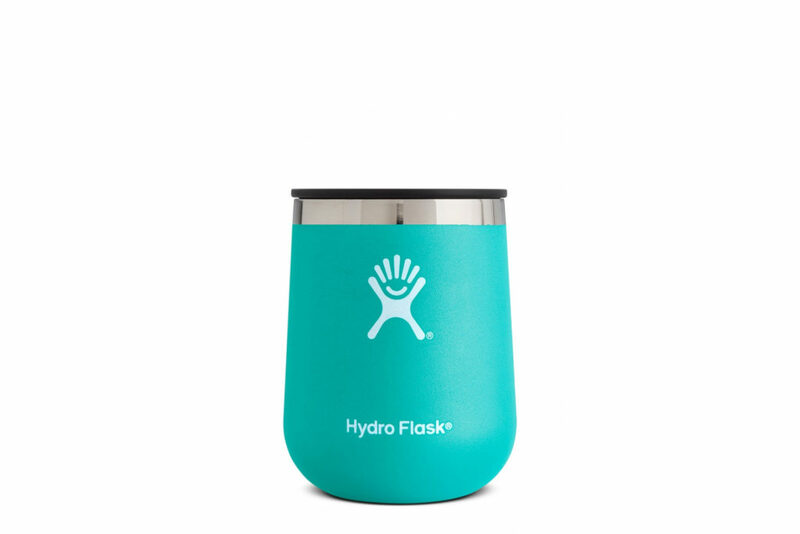 Another one of this year’s ultimate travel essentials, this mini device turns a standard water bottle (use filtered water!) 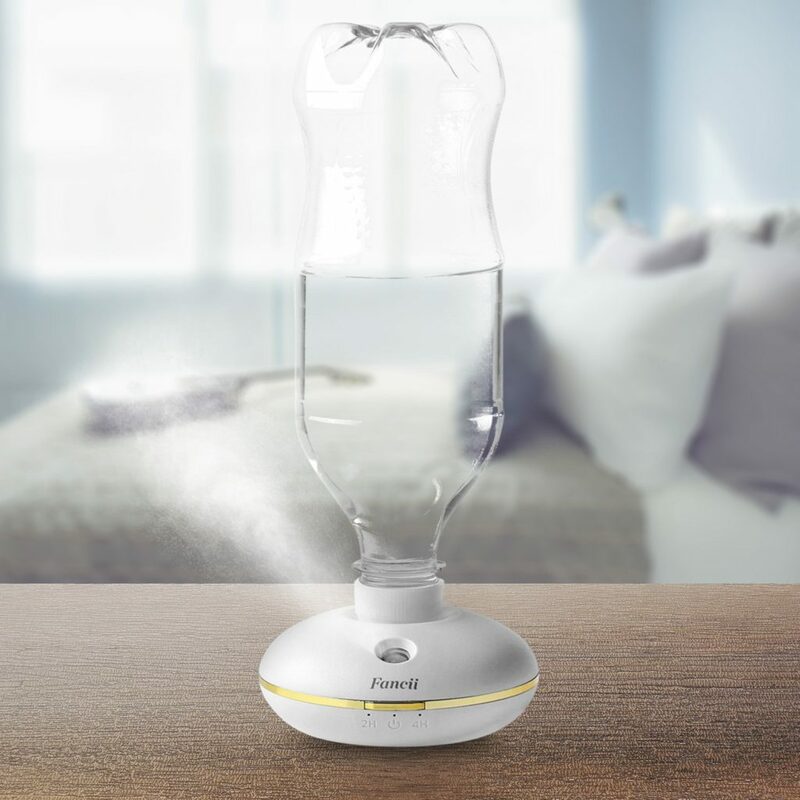 into a humidifier to combat dry air — and the symptoms that often accompany it — in a new climate.